Although it’s a weather event a distant 94 years in the past, the Tri-State Tornado of March 1925 continues to remain the record-holder for many tornado superlatives in the United States. The 695 lives lost in the storm is still the highest fatality count from any single tornado. This figure even eclipses the number of lives lost in both the 1974 and 2011 Super Outbreaks combined. The Tri-State Tornado also holds the record for the highest forward speed of any major tornado, 73 miles per hour, and longest duration, 3.5 hours. In the past 5-10 years, another Tri-State Tornado superlative has received extensive further study from a group led by Dr. Charles A. Doswell III. Investigating the tornado’s 219-mile-long damage path was one of the main focuses of this study. Even 90+ years later, new facts about that deadliest storm continue to come to light. In the intervening decades since 1925, knowledge about tornadoes has vastly increased. One behavior that some tornado-producing supercell thunderstorms display is the ability to produce a “family” of tornadoes with a gap of only a few miles between successive tornadoes. To find out whether the Tri-State Tornado was a single tornado or family of tornadoes, the research team conducted interviews with living eyewitnesses of the 1925 storm, scoured through local newspaper and magazine accounts from the era, as well as analyzing plat maps, photographs, and films of its aftermath. They found that there were no significant gaps in the damage reports for a path of at least 151 miles. Near the two ends of a 235-mile long path in Missouri and Indiana, there are gaps and changes in damage path direction that suggest a separate tornado had done the damage in these locations. Even so, the bare minimum 151-mile-long path still puts the Tri-State Tornado in first place for the longest damage path, and even though there were some gaps in the data, the original figure of a 219-mile long path is not out of the question either. Additionally, the study determined that the Tri-State storm started as a classic supercell, with the heaviest precipitation to the north of the tornado. 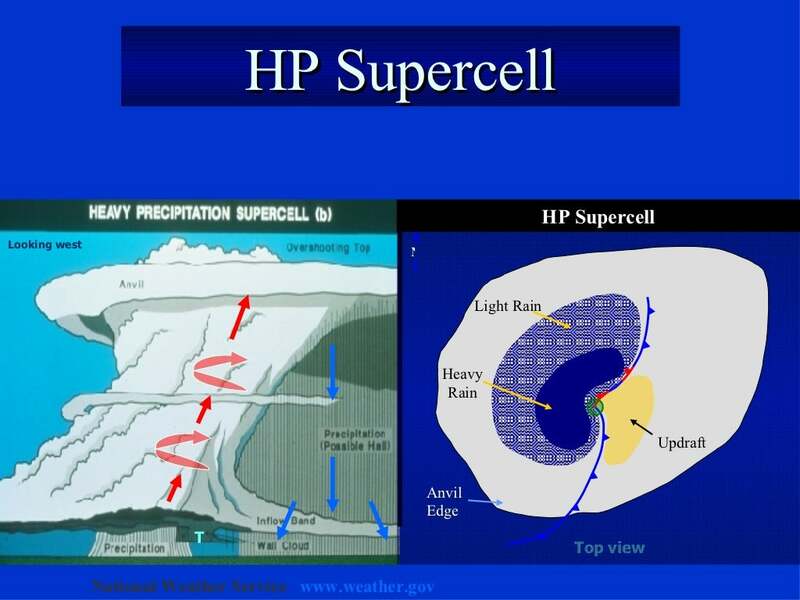 However, once it entered southern Illinois, the storm transitioned into a HP (high precipitation) supercell with heavy rain and hail nearly wrapping around the tornado, largely obscuring it from view. This is similar to other deadly tornadoes like the 2011 EF5 Joplin, MO tornado.